We have had many successful cooperations with design and companies. We don’t see ourselves as classic advertising partners, but as co-developers and willing testers or guinea pigs! We thank all our partners for the great work and ideas that have so far helped make the house an experiment in future living. 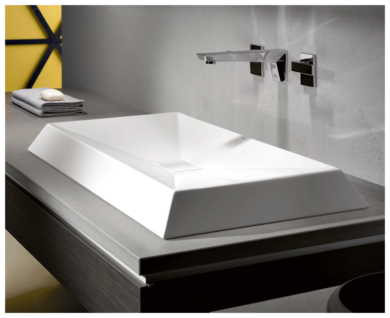 Alape is not just about sinks. It is about individuality and shaping space. A great challenge for a bathroom, but one that they rise to with great success. 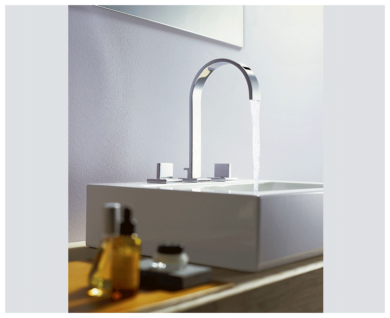 In a time where bathrooms are becoming ever more central to interior design, they have responded with a clear and clever range of simple but stunning sinks. 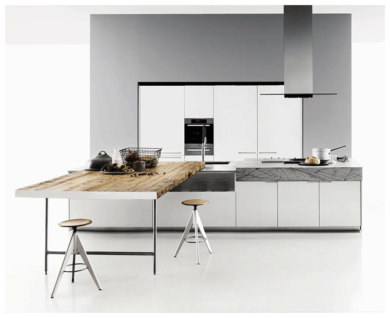 Italian kitchen design at its best. 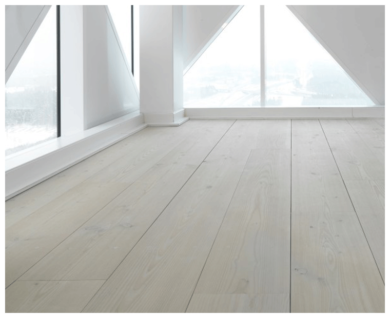 “Duemilaotto” by our favourite designer Piero Lissoni stands out for its distinct tactile look. Made from pinewood salvaged from a 100 year old Italian mountain hut it brings individuality plus authenticity and history back into modern design. Dornbracht hat uns immer schon auf Grund seines konse­quenten Design-Zugangs zum Thema Wasser fasziniert. Mini­malismus & Raffinesse und das Ganze im Rahmen eines sehr offenen, inno­vativen, dabei persön­lich geblie­benen Unternehmens. 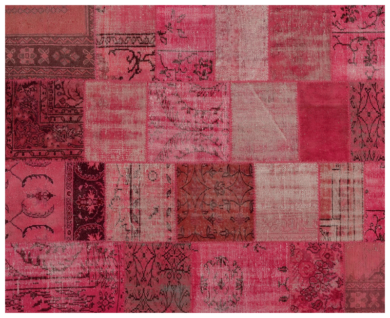 Golran is a very creative carpet manufacturing and trading company with Persian roots. 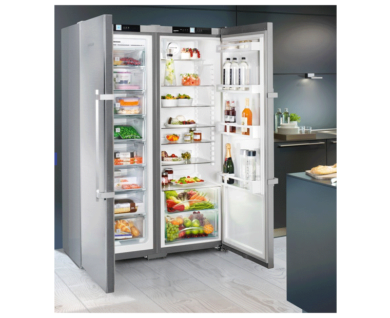 Liebherr are constantly working to improve the efficiency of these traditionally energy-gobbling appliances. The company do not just think environmentally, but also about the environment inside the fridge itself – with their BioFresh drawers to keep food fresher for longer. Quooker is a small, simple but brilliant product. It saves energy, makes life easier, and you can throw a bulky appliance (the kettle) away. 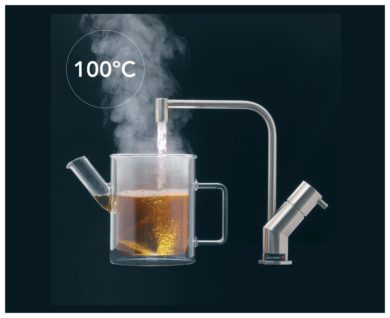 The Quooker delivers boiling water on tap (literally), and as a British 3 litres-of-tea-a-day drinker, this is one of my favourite future house innovations.